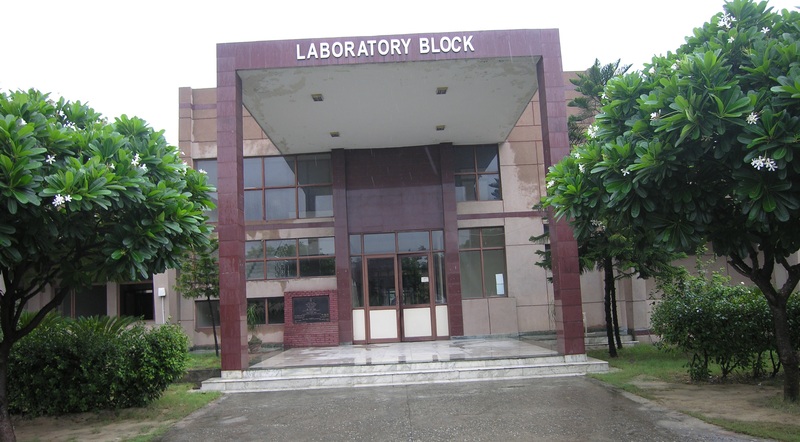 The laboratory block has been divided into office area and laboratory area which is further split into BSL-2 & BSL-3 areas. The laboratories have been designed so as to comply with the safety requirement to allow management of potentially hazardous substances as well as evacuation of the staff with minimum risk, if the need arises. The containment facility of lab has well equipped HVAC, installed to maintain appropriate negative pressure, temperature required to meet the specific requirement of the activities being carried out. 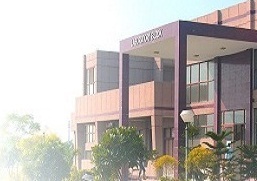 The HVAC system has dedicated units for BSL-2,BSL-3, small and large animal house and also has incorporated building management system for monitoring and control of temperature & humidity. The BSL-2 area has clearly demarcated preparatory & containment facility. The preparatory area has segregated rooms meant specifically for washing & sterilization, holding and performing works on virus and bacteria not requiring contained environment. 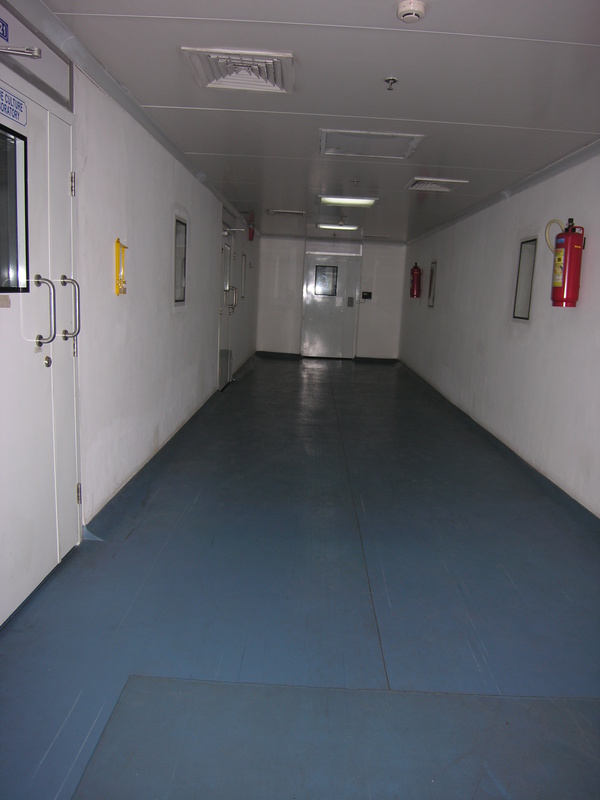 There is also separate cold room for storing of vaccines and serum samples etc. The containment facility of the BSL-2 area is well designed & equipped facility meant suitably for agents involving moderate potential hazard to personnel, animals & environment with minimum economic loss to animal industries. The BSL-2 labs are provided with BSCs, PPE as primary barrier with secondary barrier being provided by walls,doors & well equipped AHUs which ensure negative pressure of -15 Pas to -50 Pas for biosafety. For sterility testing of vaccines there is an entirely separate facility with dedicated AHU. Also there is decontamination room at the end of the BSL-2 containment area intended for decontamination of the infected material. Like BSL-2, BSL-3 also has designed preparatory & containment facility. 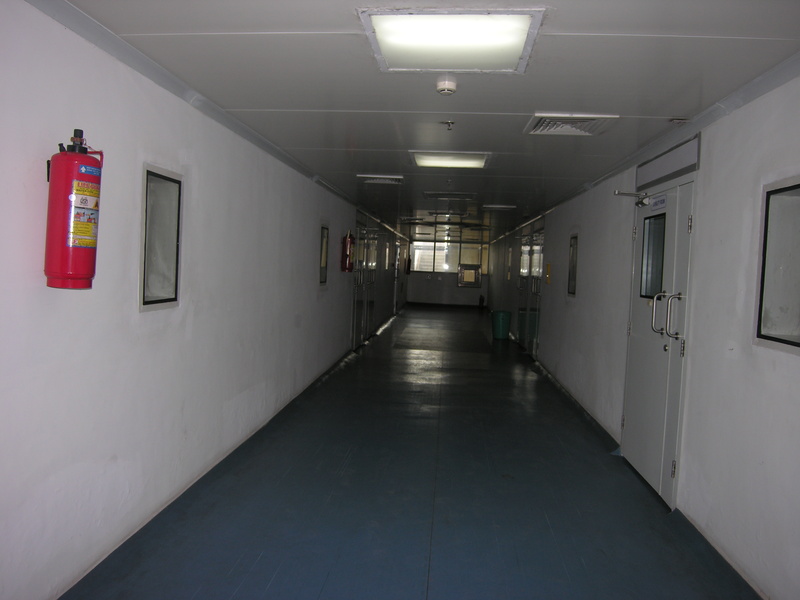 The preparatory area has washing & sterilization area, egg preparatory room, virology lab, media preparatory lab. The containment facility of BSL-3 lab is suitable for handling high risk pathogens which are highly infectious and harmful for animals & human health but safeguard the environment as well as lab personnel. The containment area has facility to conduct quality control testing of bacterial vaccine (aerobic & anaerobic), viral vaccine (large & small) and poultry vaccine of risk group-III organisms. In BSL-3, provision of dedicated rooms for conducting sterility & cell culture work is also there. The area of BSL-3 has a provision for 100% exhaust for total environmental protection by the way of filter in the exhaust with BIBO provision. The additional feature of the BSL-3 containment is CIF and decontamination within the area.All the preparation of challenge organism required for potency testing of vaccine falling in the category are handled in the BSL-3 labs.